Jacqueline Wong Pascual discovered her passion for flowers while she was working as a graphic designer in Hong Kong. She graduated from De La Salle University with a degree in Computer Science specializing in Instructional System Technology. 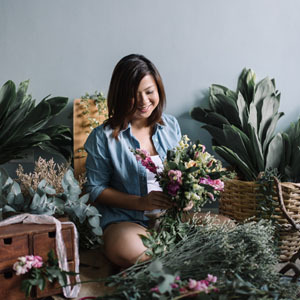 She initally took up floral design classes at Hong Kong Academy of Flower Arrangement before moving back to the Philippines to continue honing her craft at the Institute of Philippine Floral Techniques (IPhFT). 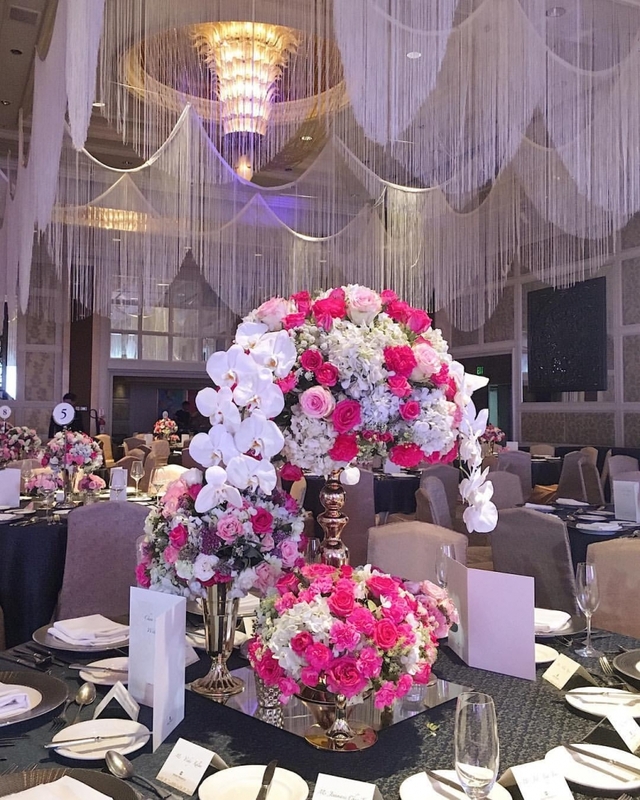 Jacqs Floral was born in 2011 with the goal of skillfully crafting beautiful and exquisite wedding flower arrangements and providing event styling in the Philippines. 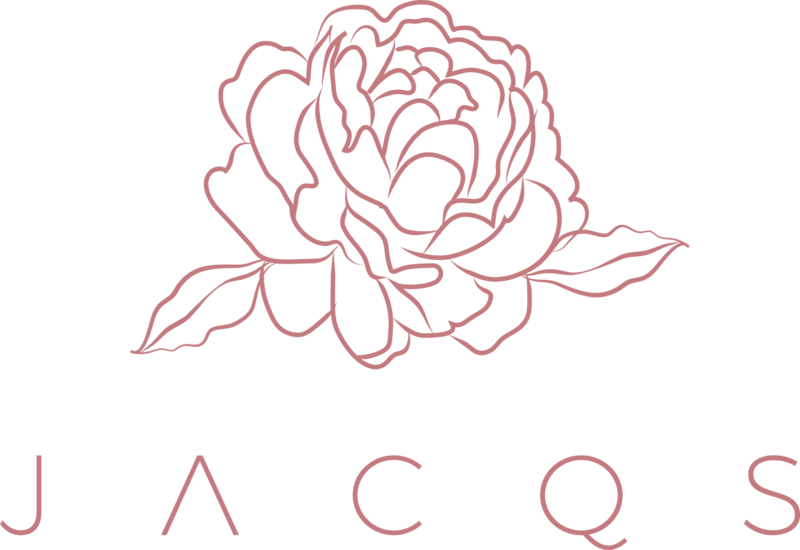 Jacqs Floral provides bridal bouquets, entourage wedding flower arrangements and events styling. Our style can be described as natural yet modern and elegant. Our design is tastefully refined and polished. 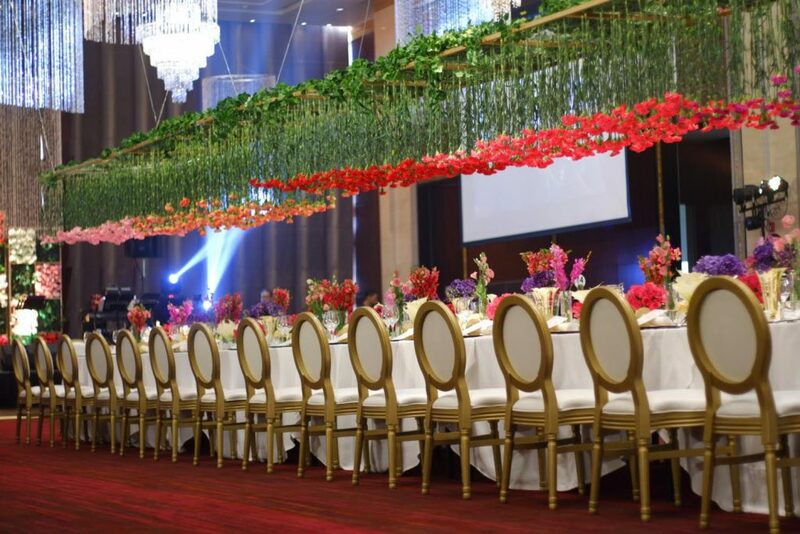 We create the appropriate yet graceful ambiance playing with different flowers, colors, elements and heights. The result is a naturally sophisticated creation to suit and elevate the significance of the occasion. Our belief is that the bridal bouquet is one of the highlights of a wedding. It must always match the personality of the bride and accessorize the gown, not overpower it. 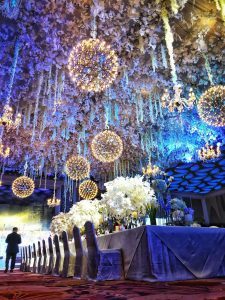 For this reason, we always work closely with our clients to incorporate their comprehensive tastes and execute the vision for their wedding. Our portfolio and blog put on display our best and recent works yet. If you would like to see our latest weddings and events, please also like and follow us on Facebook and Instagram. For inquiries, kindly go to our Contact Us page so we can get your details.